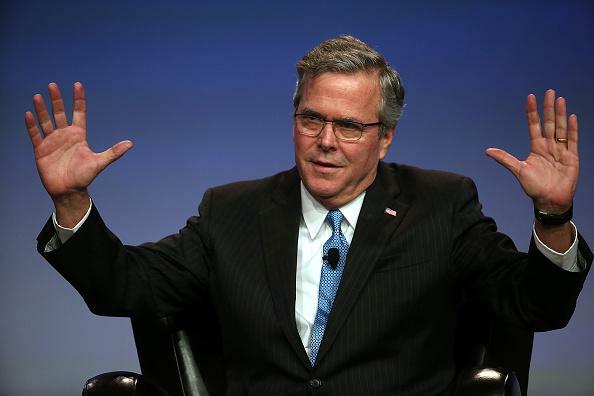 Jeb Bush announcement: Journey cover band "excellent." Mitt Romney announced to top donors today that he will not be running for president in 2016, leaving Jeb Bush as perhaps the most prominent moderate Republican considering a run. And, as it happens, Jeb Bush also made a huge announcement recently. NADA is the National Automobile Dealers Association. Evolution, a Bay Area group, can be reached for bookings via phone at 925-449-1724 or email at booking@evolutionjourneytribute.com.